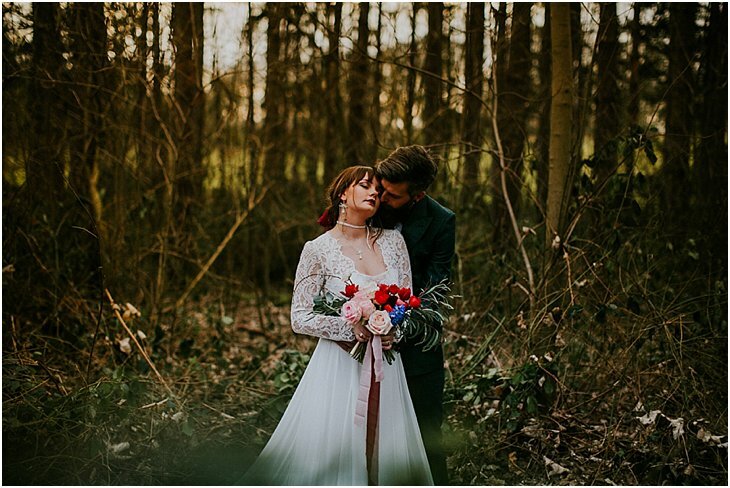 Our shooting was beginning of March, the cold vortex luckily left Belgium just in time because 2 days earlier, it was -5°C. 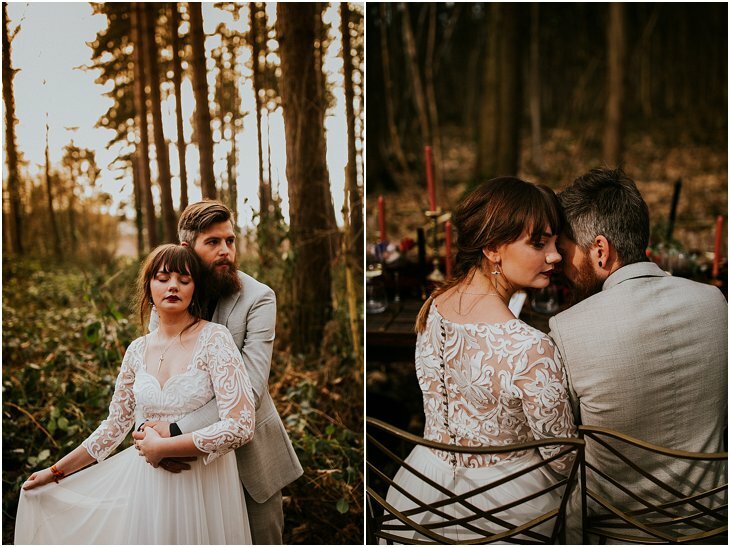 As you can see in the photos below, we could enjoy a good 10°C and some warm sun rays lit up the forest just as I wished for. 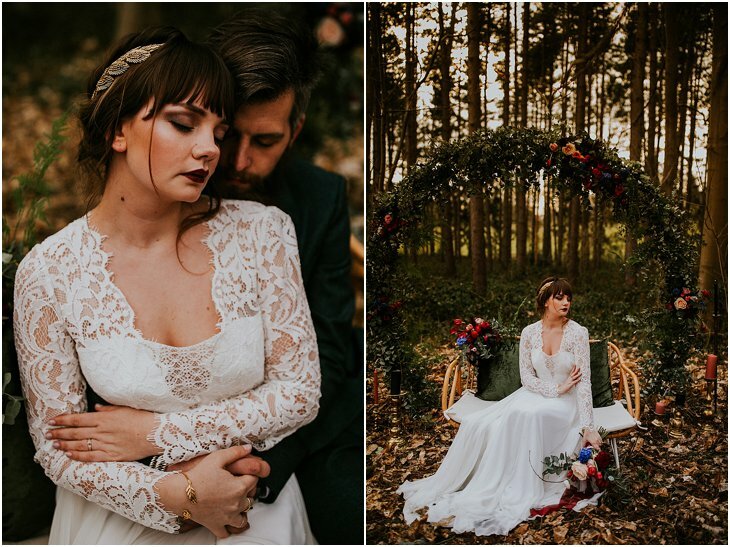 We brought a team of Belgian talented girl bosses together who all have something to do with the wedding industry. 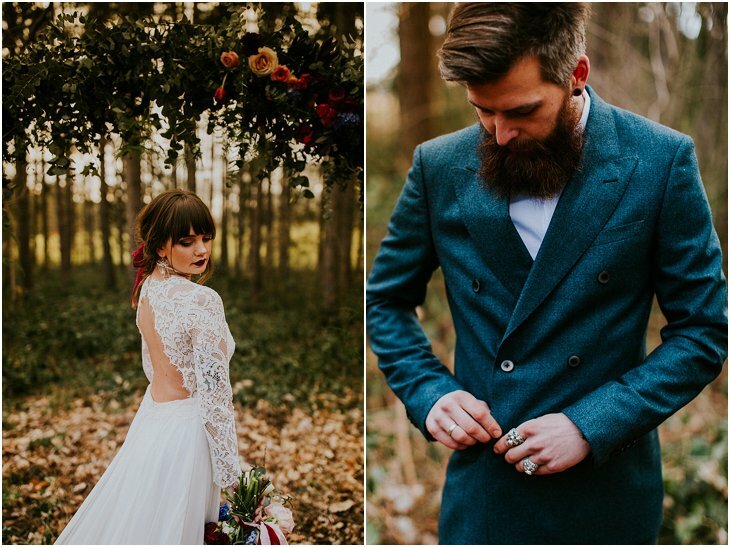 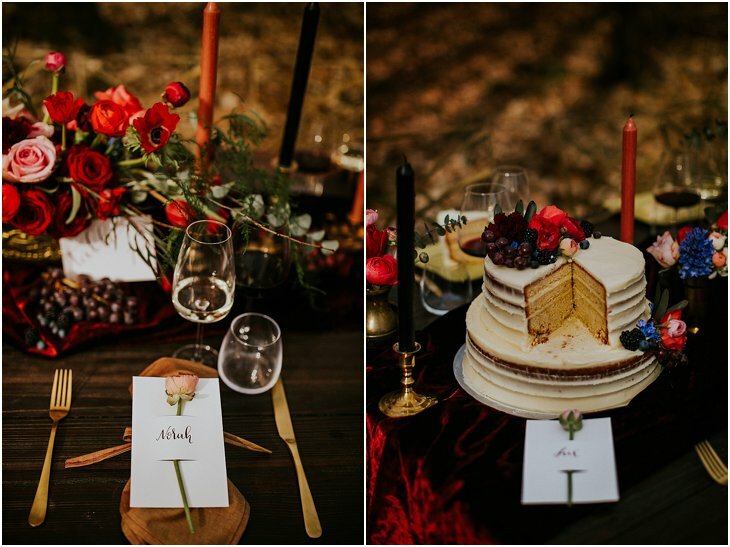 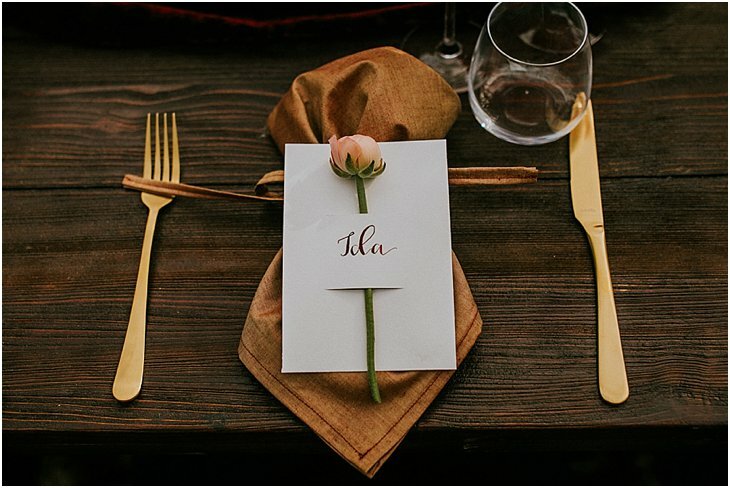 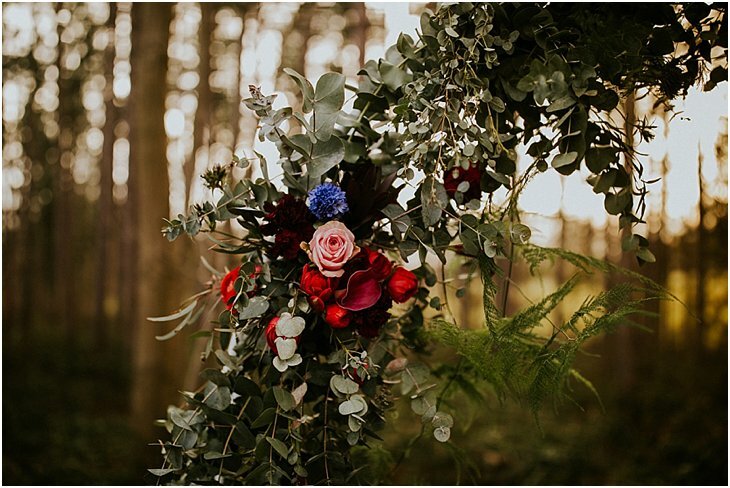 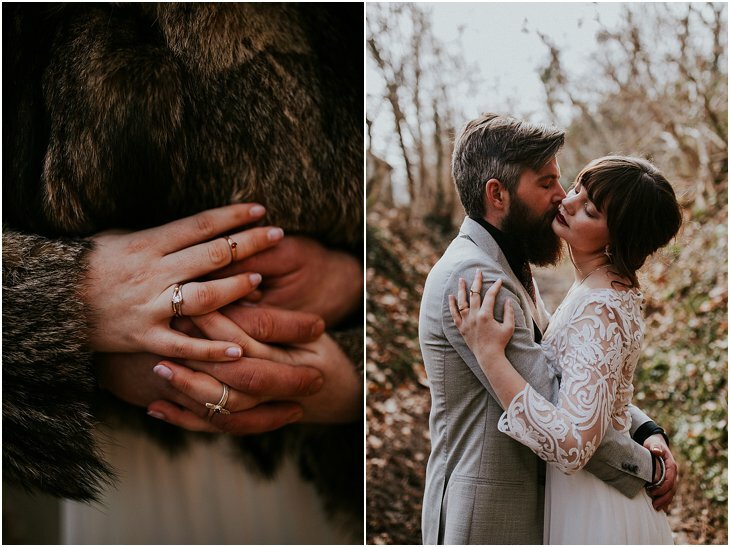 The goal of this year’s styled shoot was to go the natural way and, despite the winter temperature and theme, make it all warm and colorful. 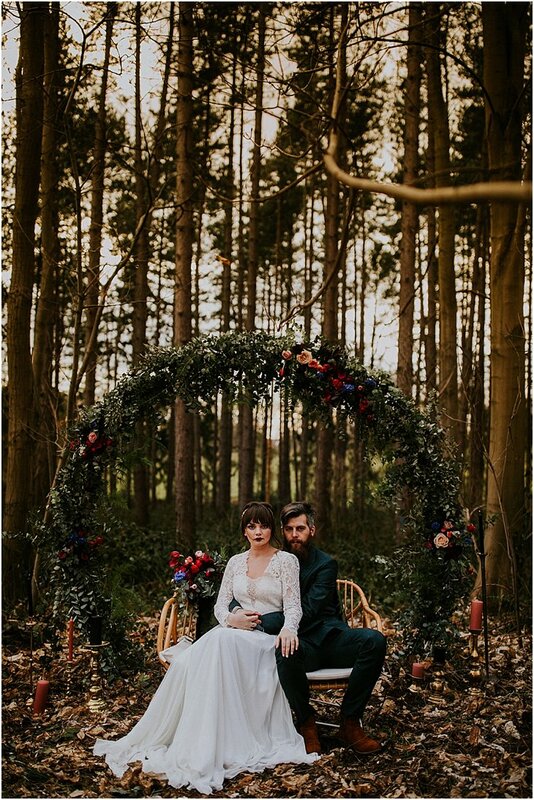 My house in Pellenberg was our base for the day. 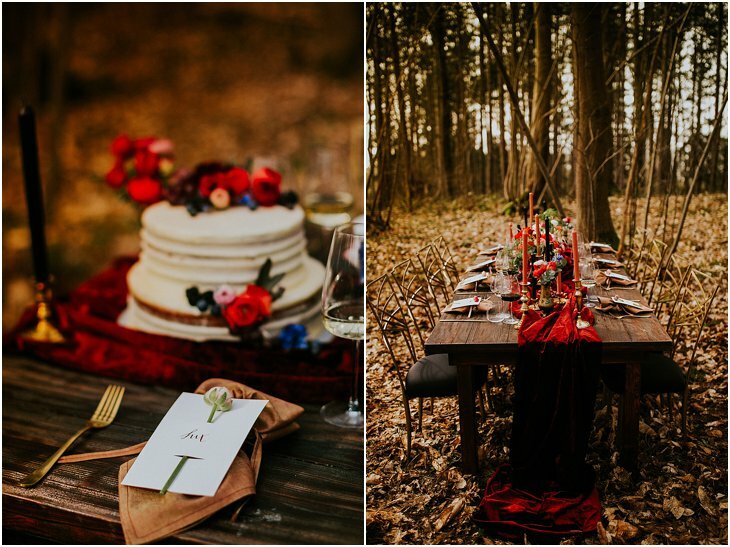 Tea and soup for our breaks were welcomed, while Joke, Loes and my mum worked their socks of in the woods setting the scenes for our shoots. 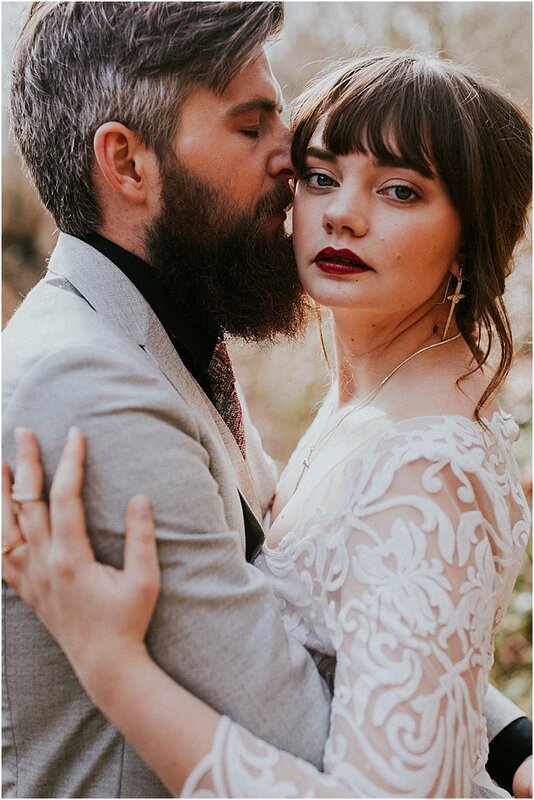 This year I searched a real couple. 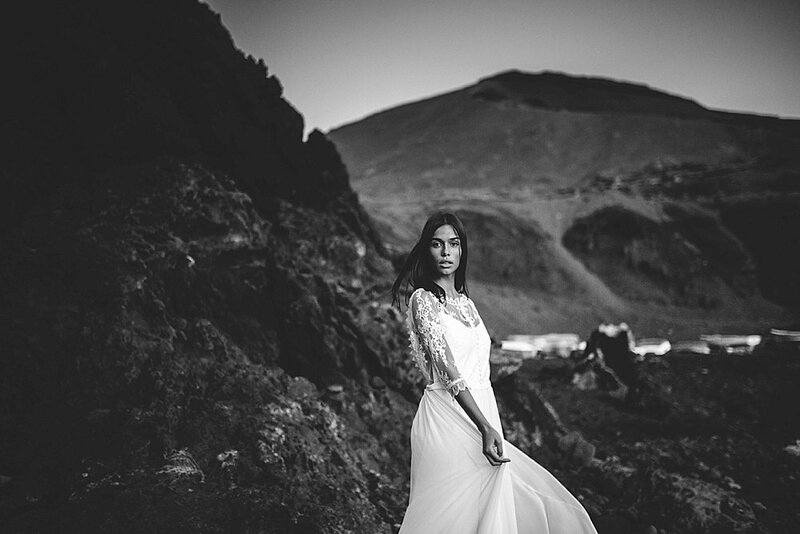 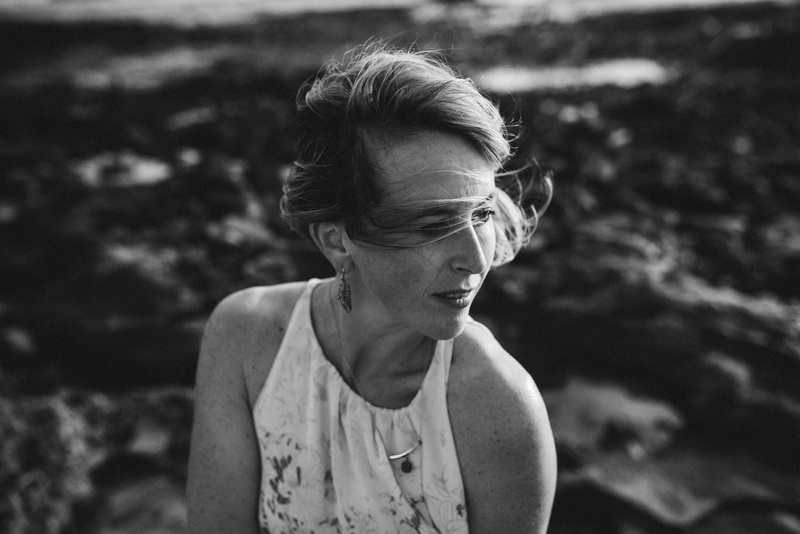 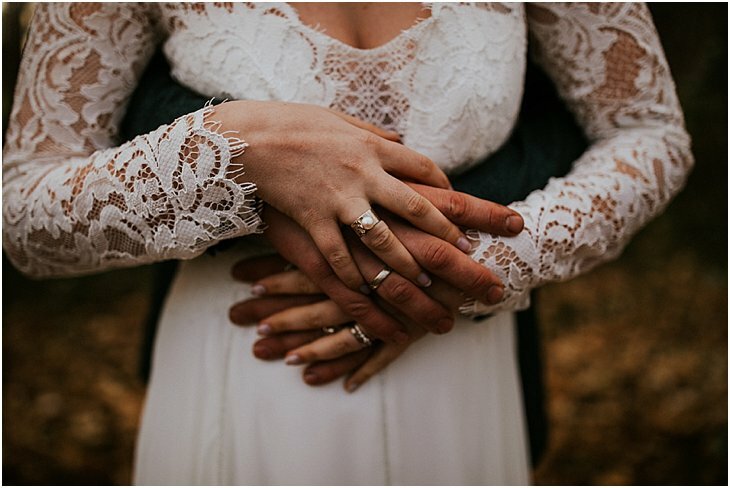 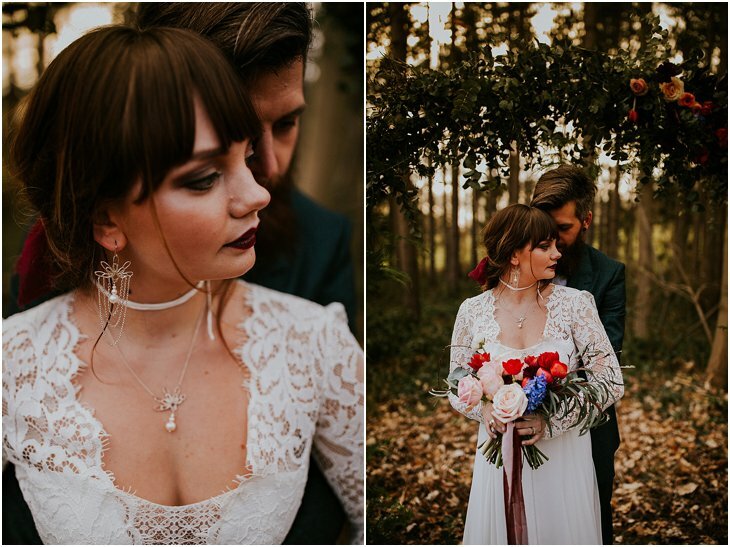 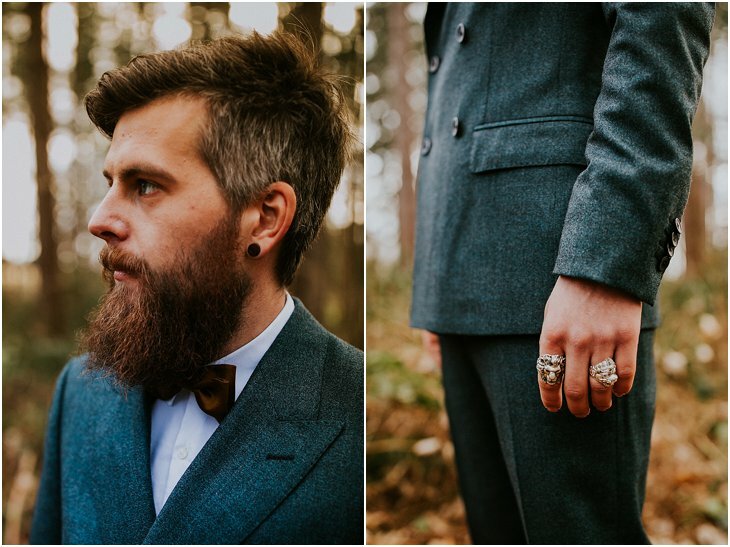 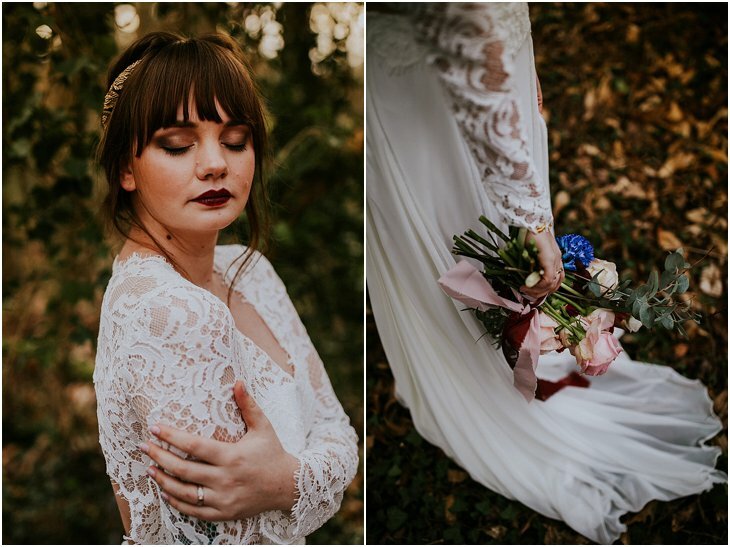 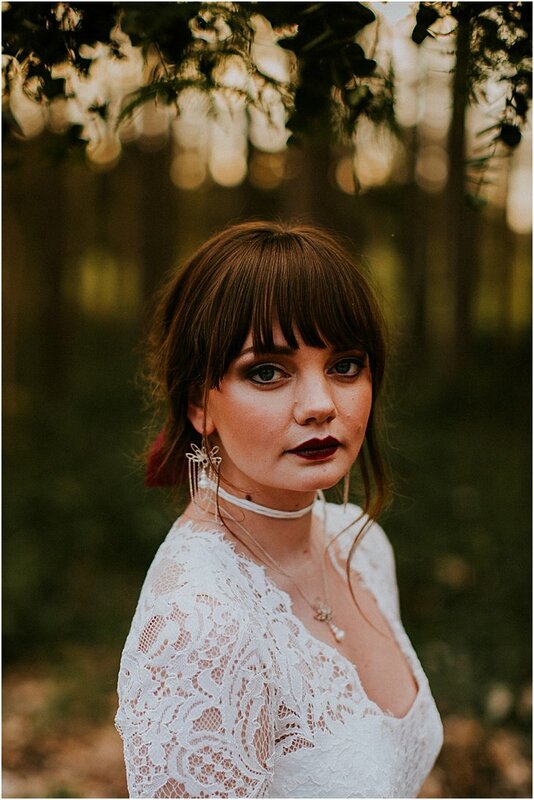 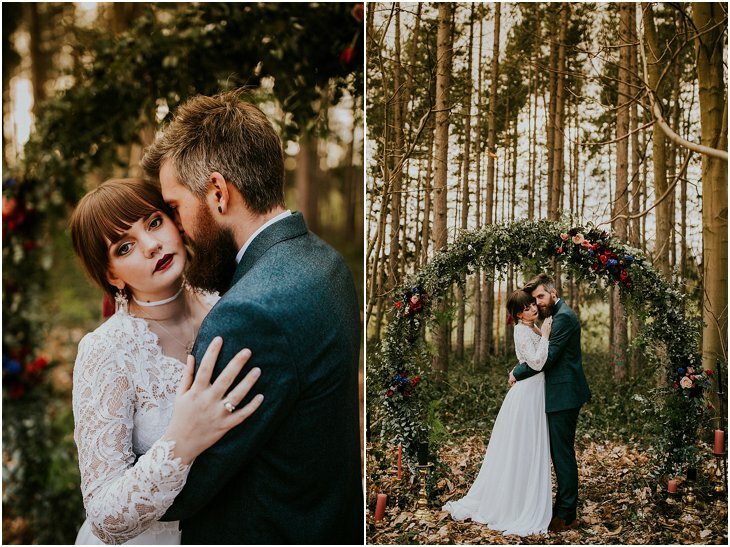 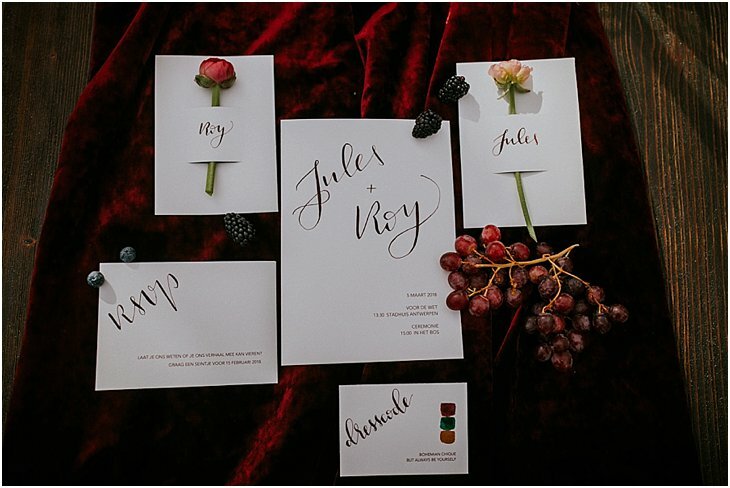 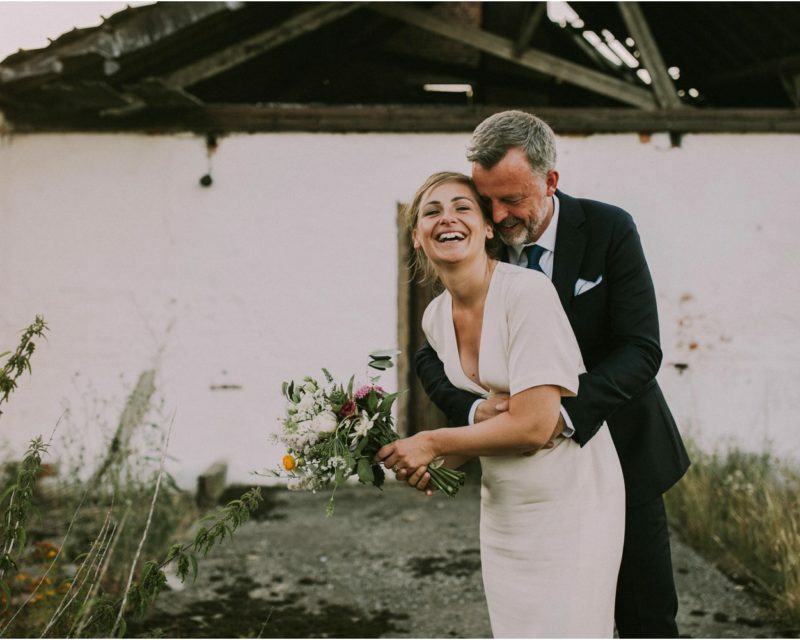 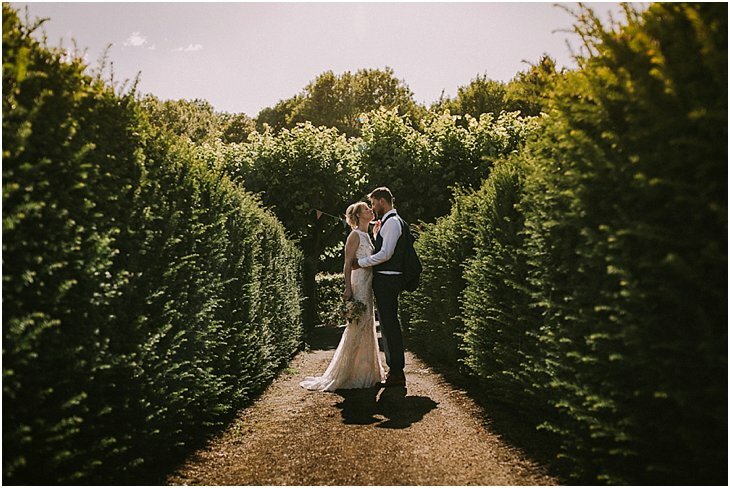 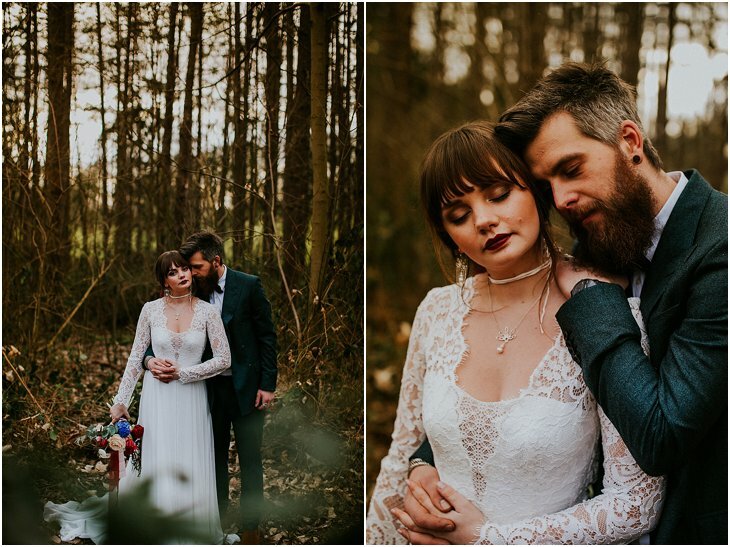 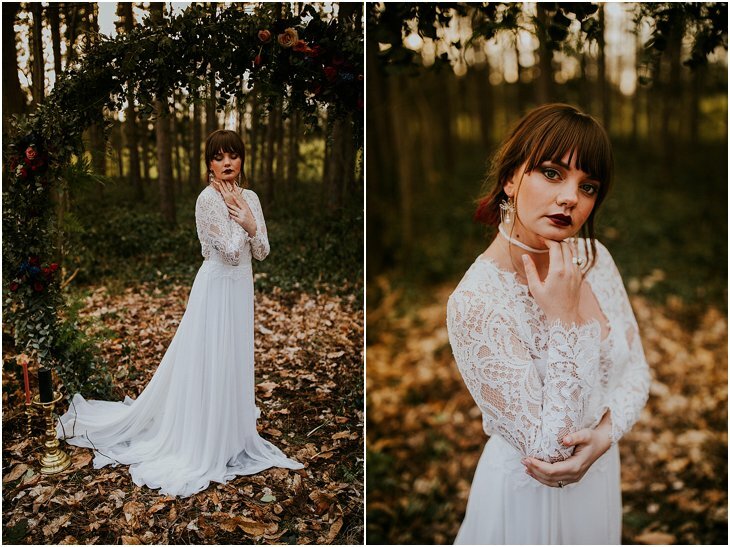 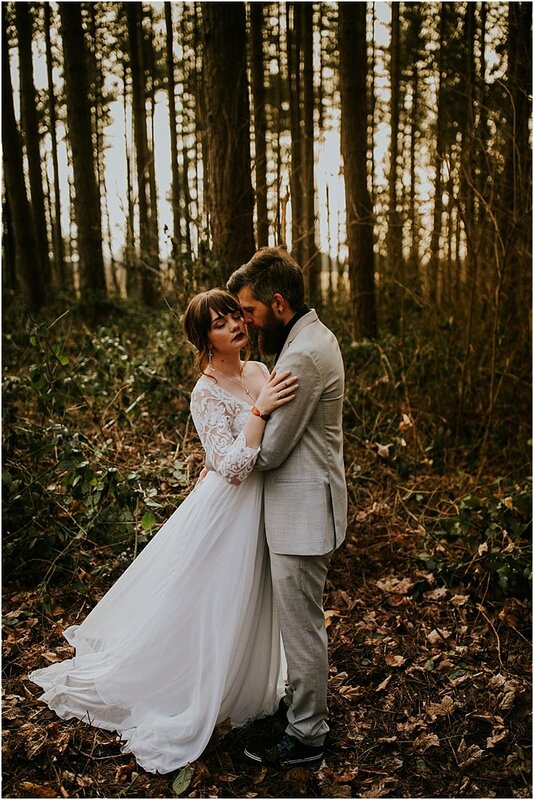 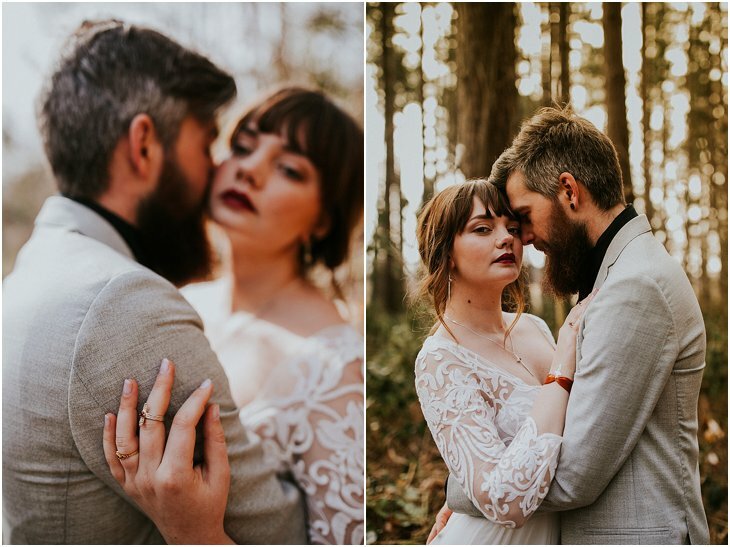 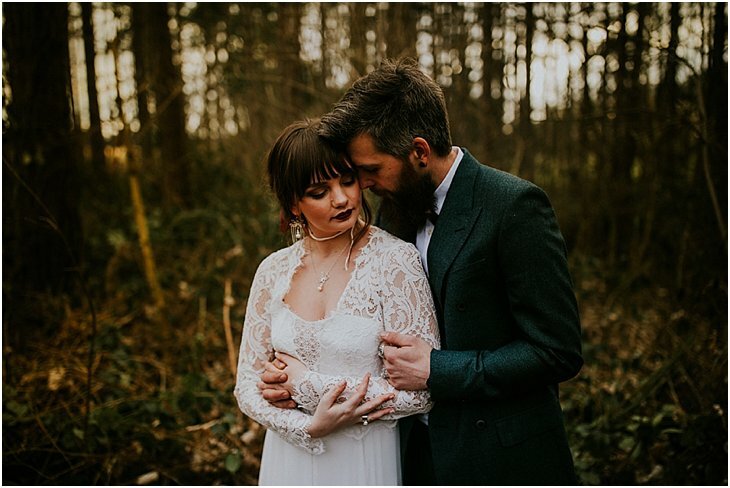 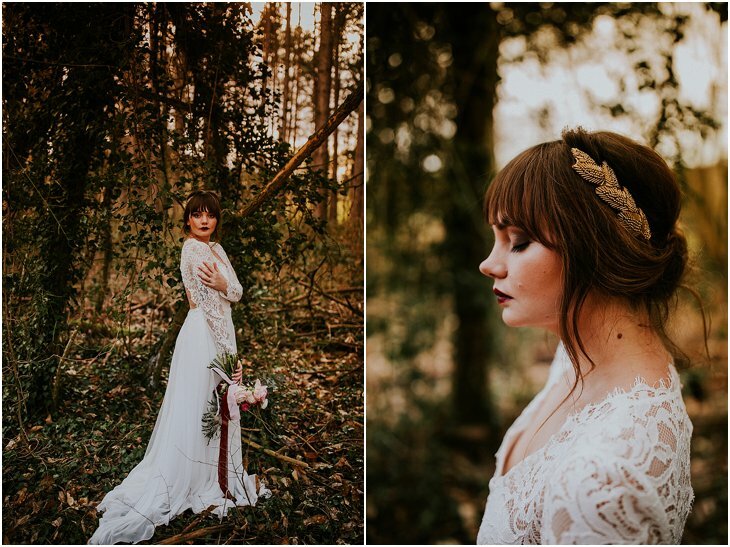 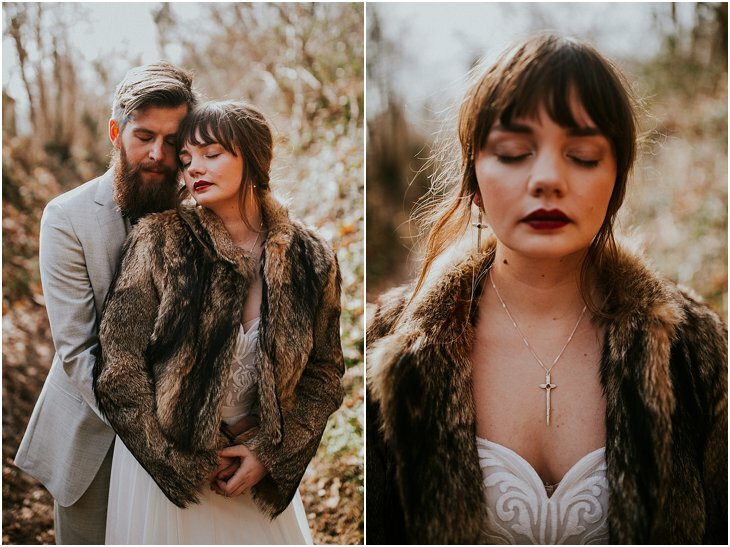 I think when you do a styled shoot, and you work with ‘models’, it is super important that you can see the connection between the two people. 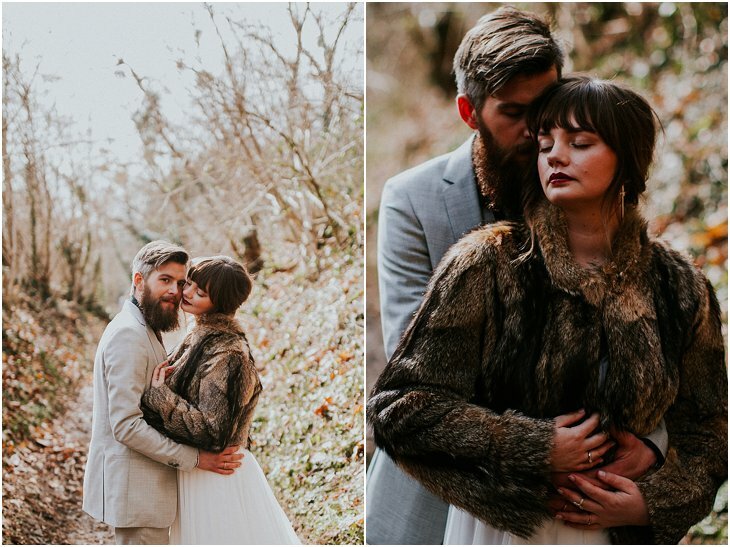 And therefor, I needed to shoot a real couple, who are madly in love. 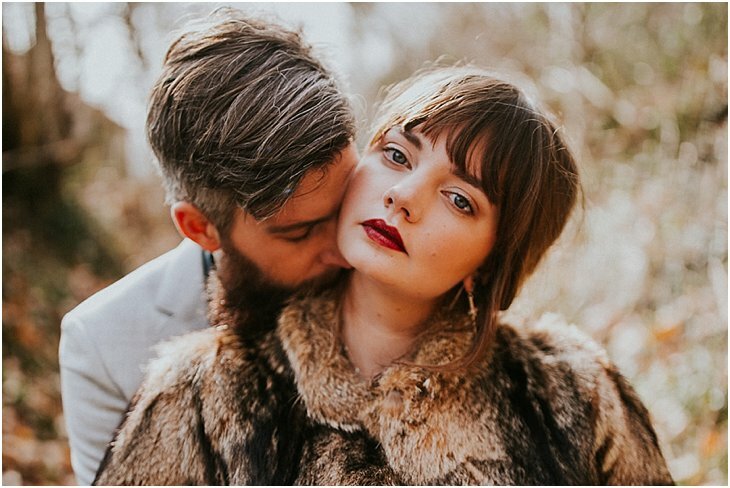 I looked for a couple with this little ‘special’ look, as we didn’t want this shoot to look too mainstream. 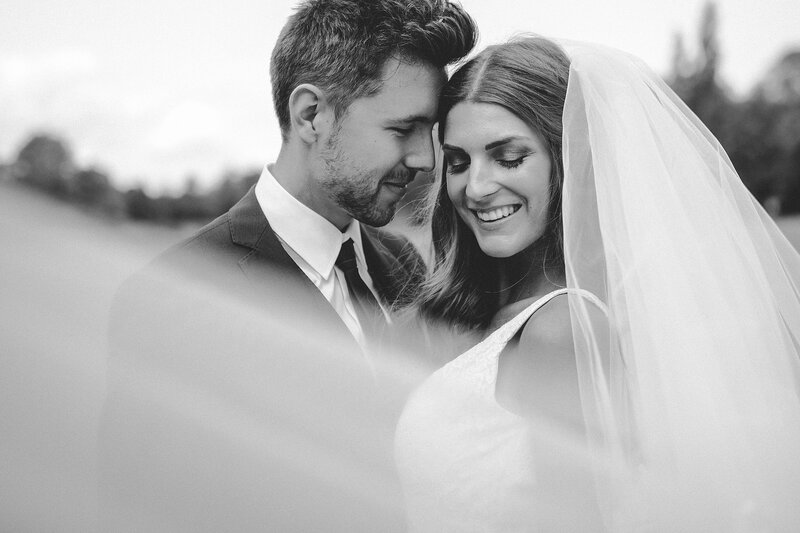 And Joyce and Gil were just what we looked for. 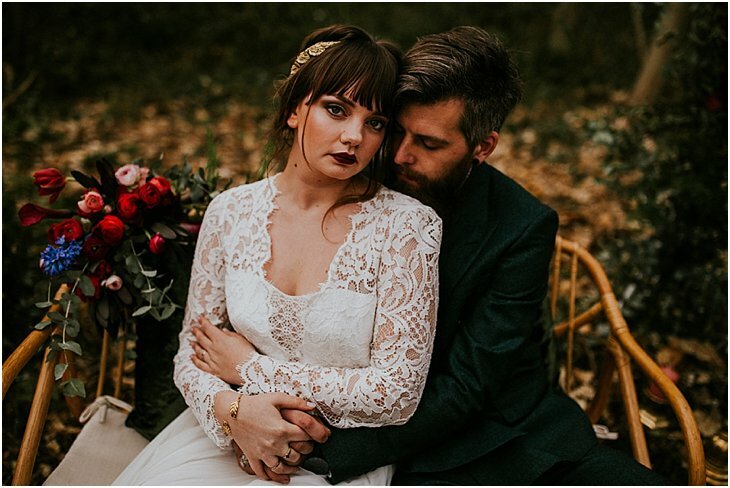 They blew us away and were on top of that super helpful as well. 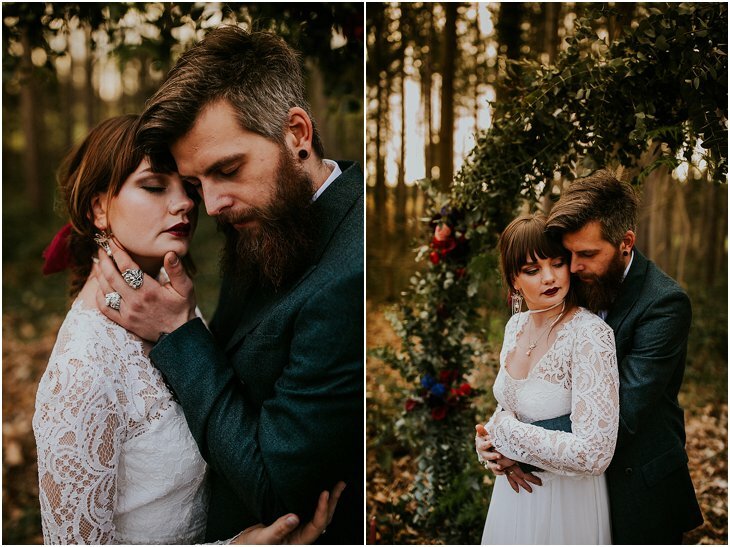 After a day of hard work, we were all super happy and satisfied with the result.